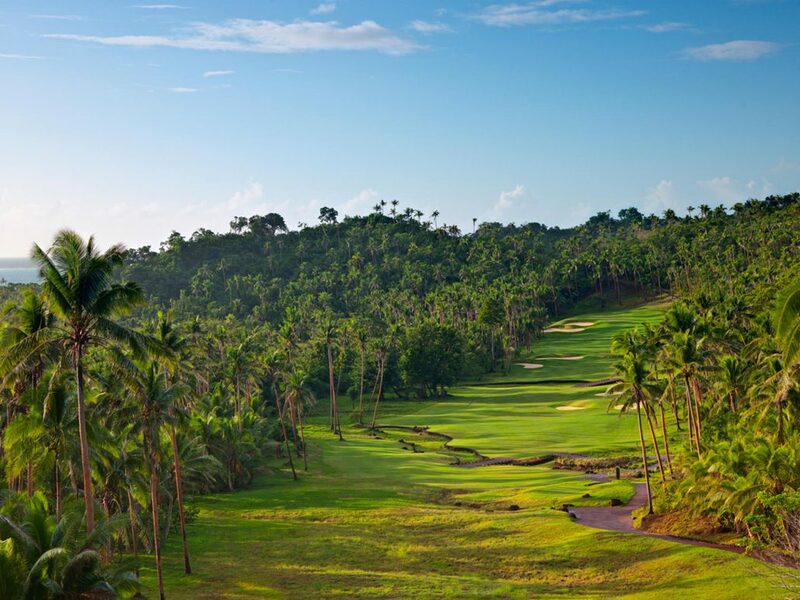 This ultra-exclusive resort’s largest hindrance is also its greatest asset—location. 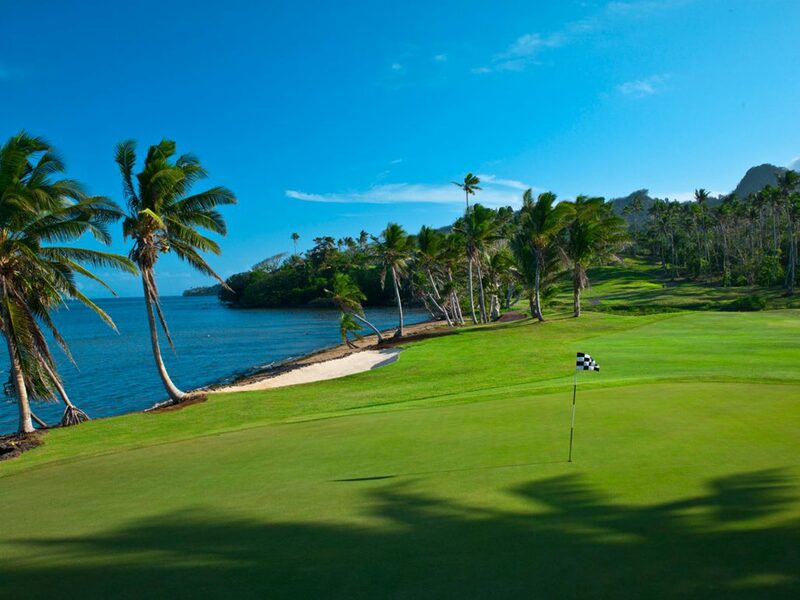 It is a difficult place to reach, except for those that have the means to travel wherever they please. 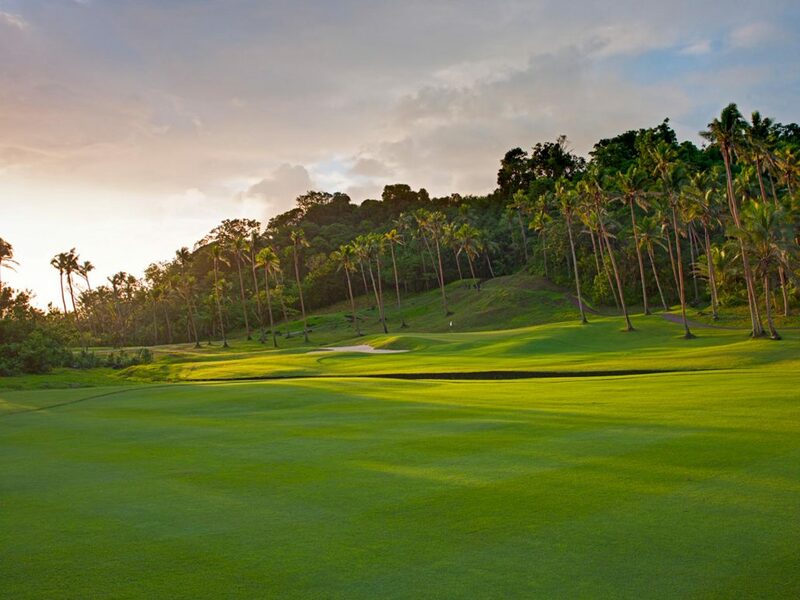 However, once on the island the 7-star resort offers a palette of dining, accommodations, and activities that you would be hard-pressed to find anywhere else in the world. 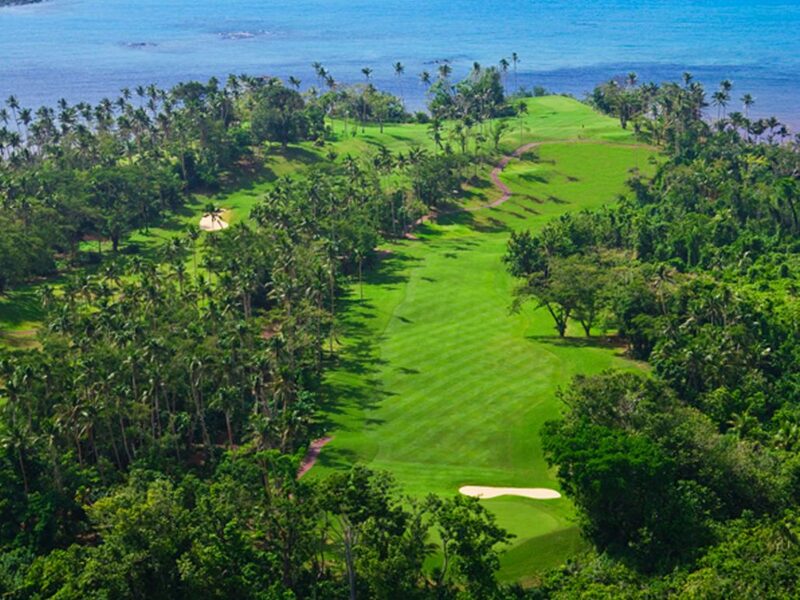 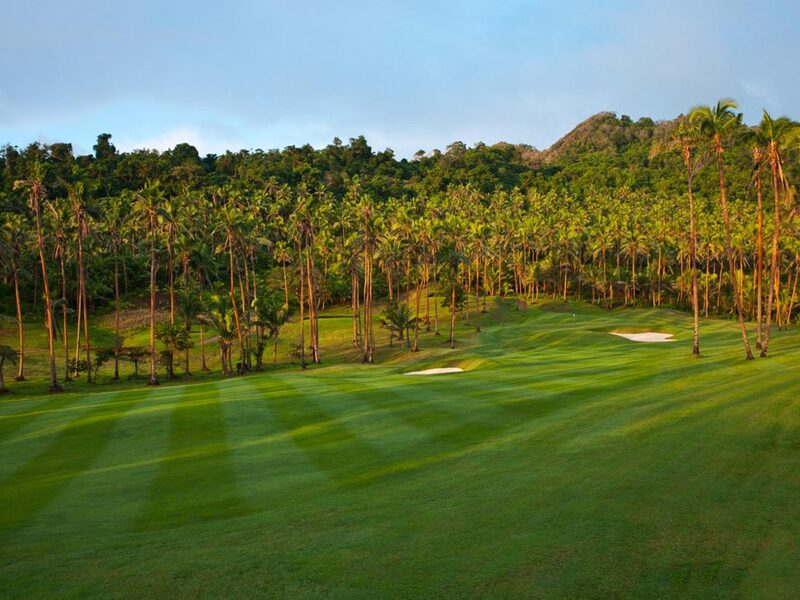 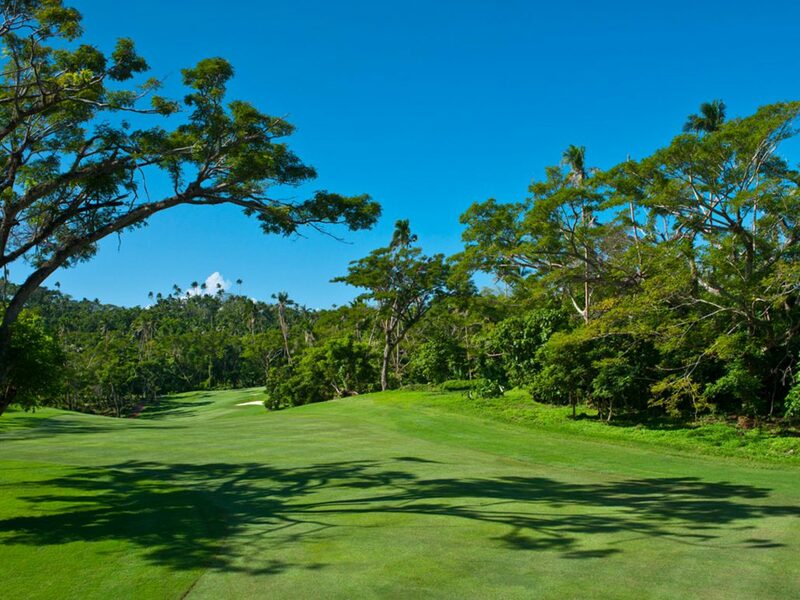 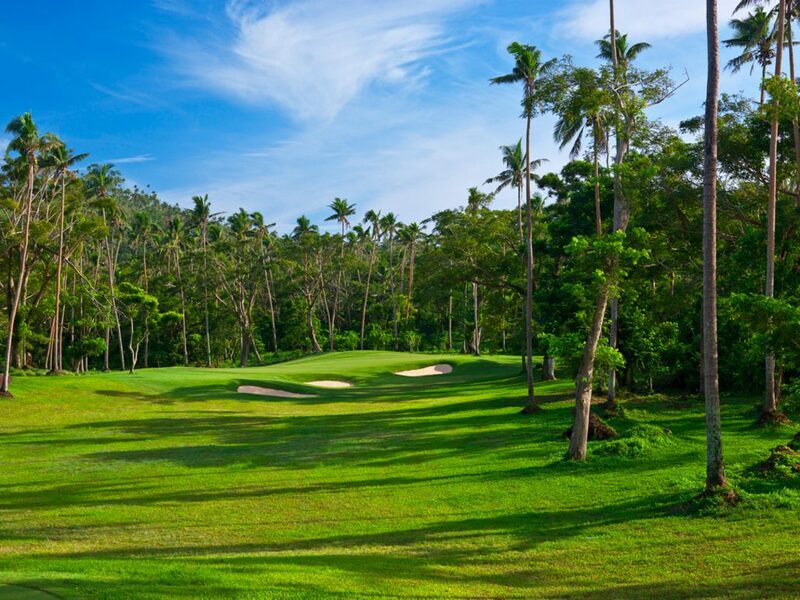 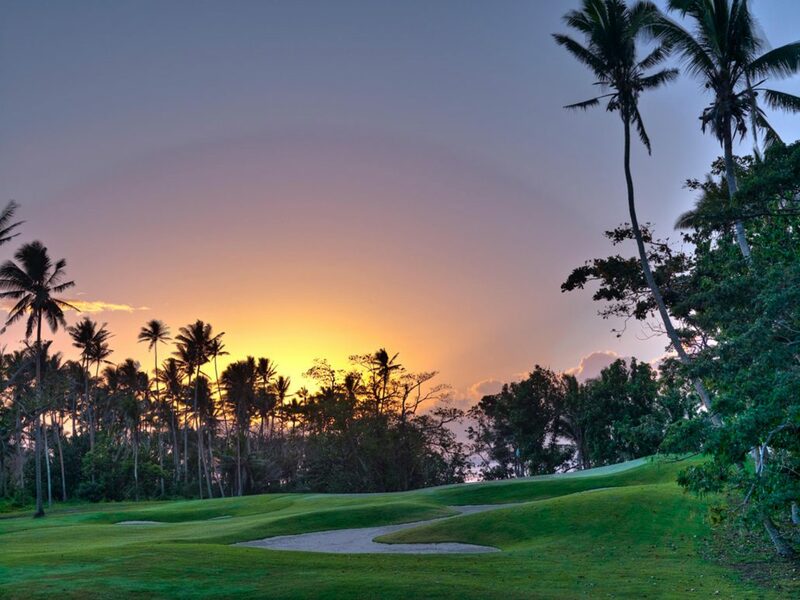 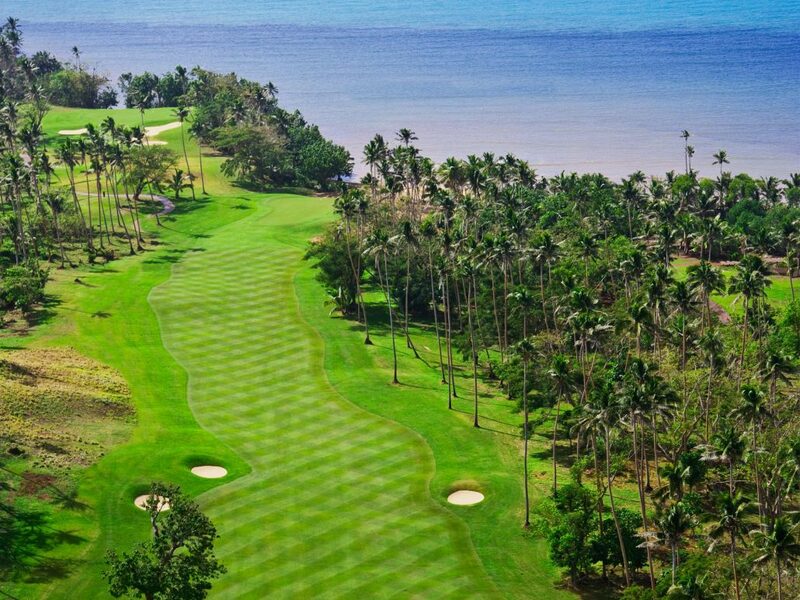 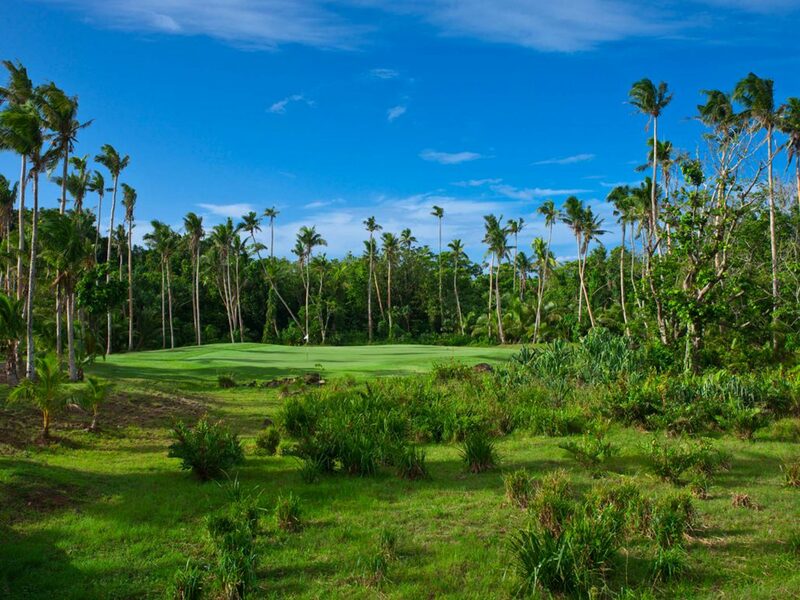 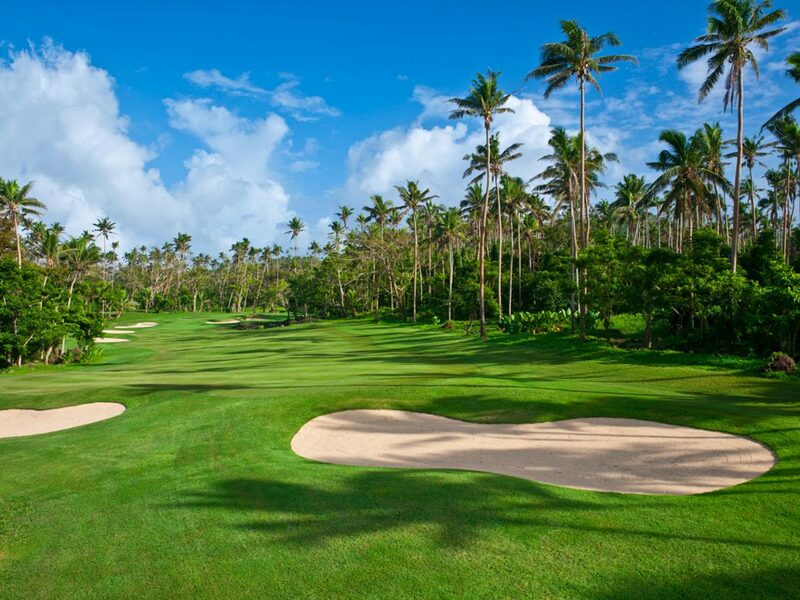 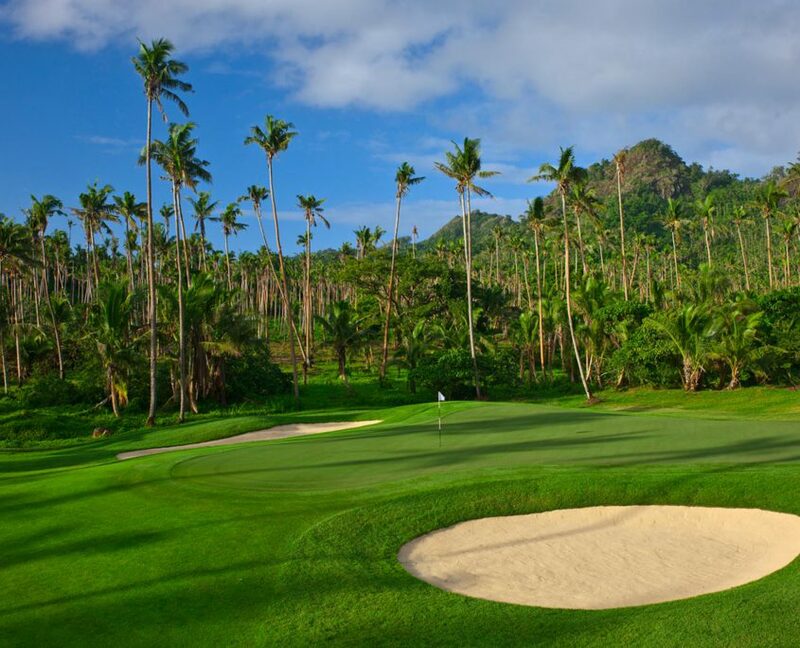 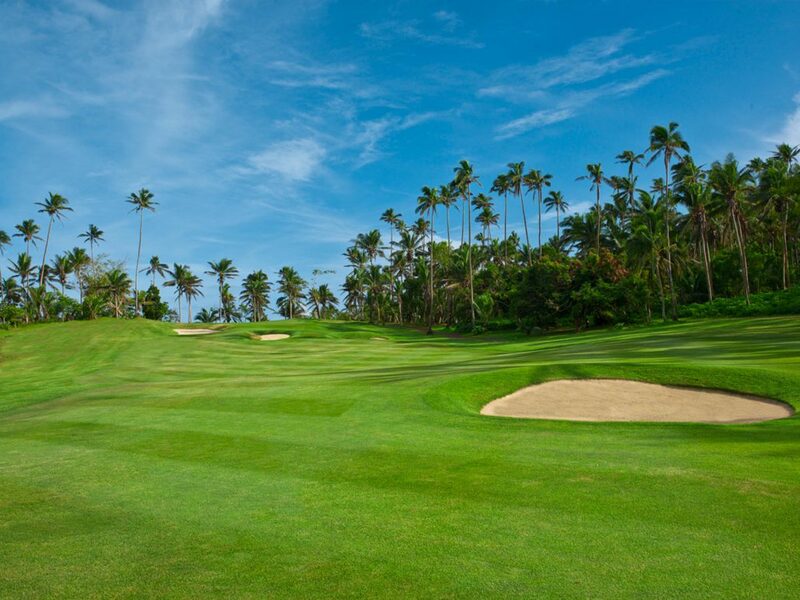 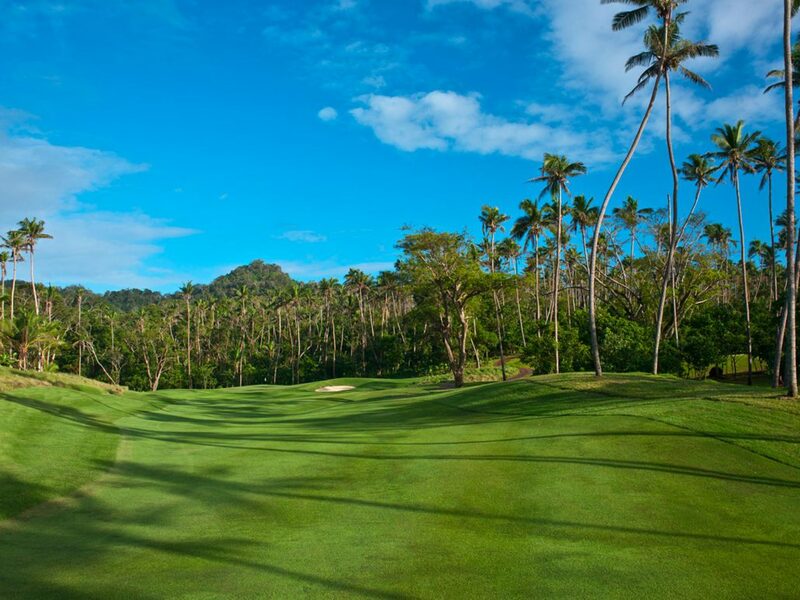 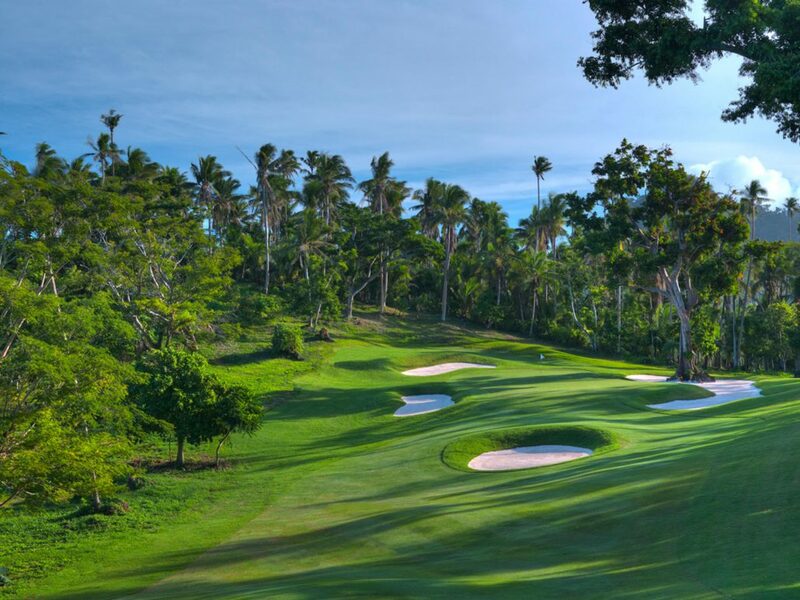 The resort set a high standard for the golf course, but the stunning island landscape and backdrops did their part to compliment the course routing in a way that assuredly makes Laucala a memorable golf experience. 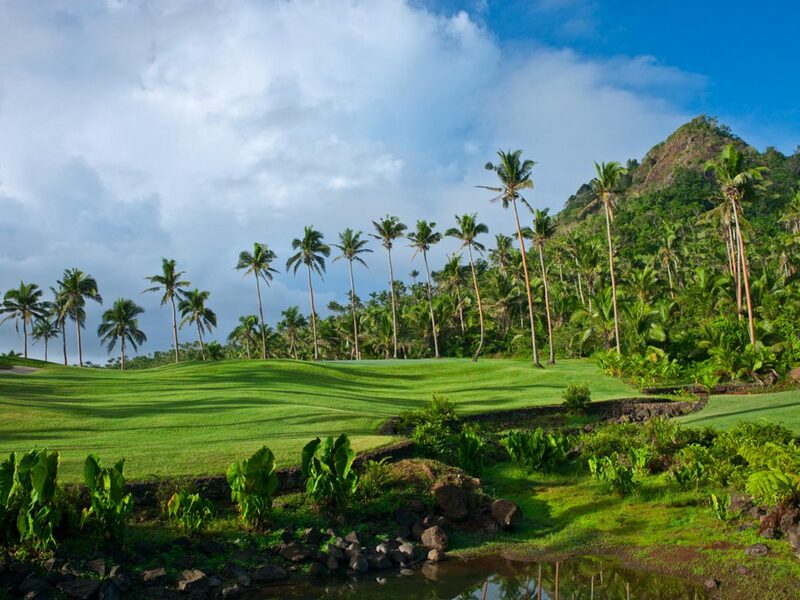 This 3000 acre island paradise is the creation of Dietrich Mateschitz, co-founder of Red Bull. 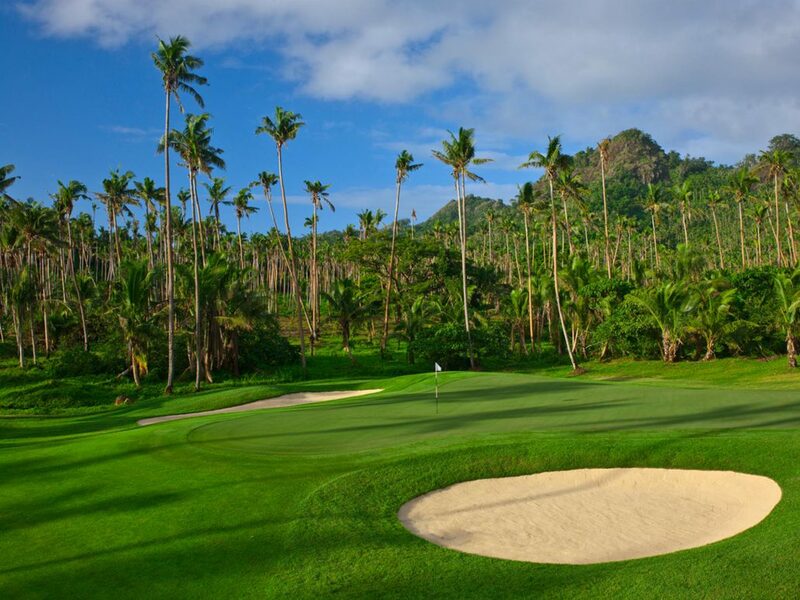 His desire was to assemble the very best of everything on this ultimate playground island. 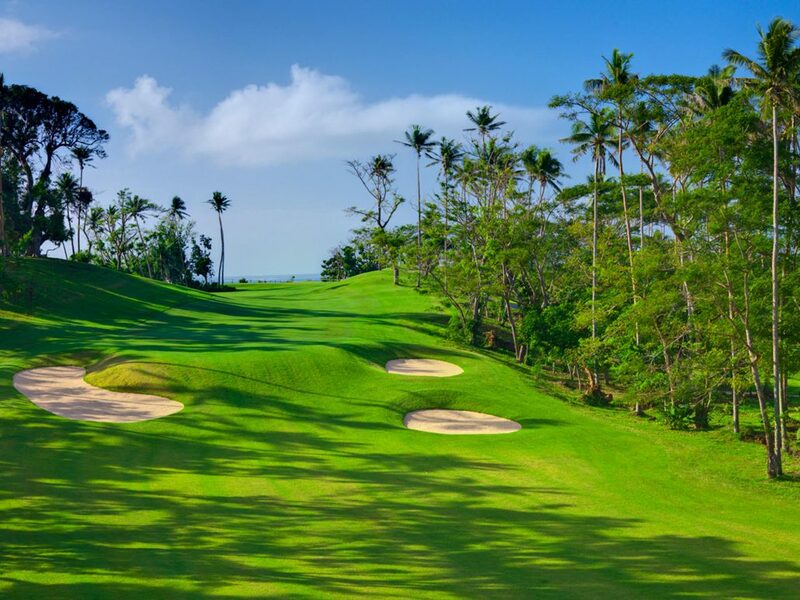 Mr Mateschitz wanted the most environmentally sensitive and sustainable golf course and he asked those he trusted whom to hire. 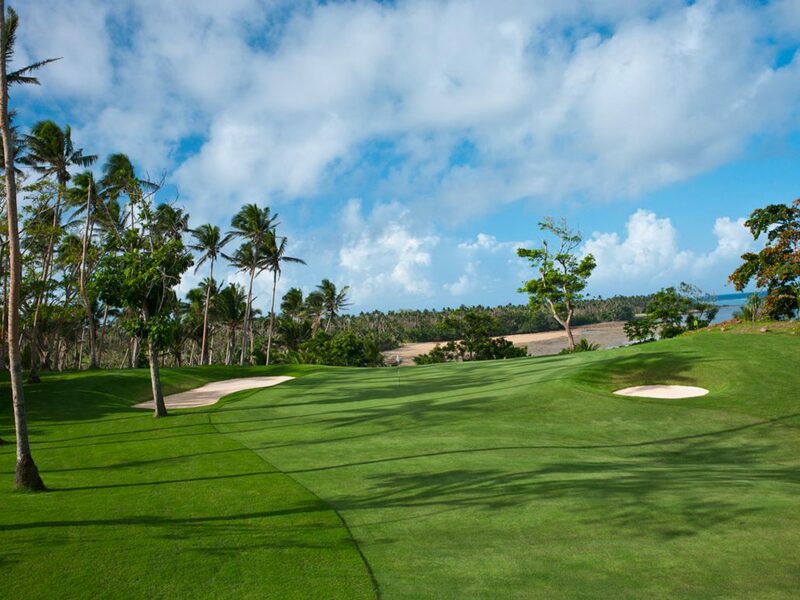 Due to the challenging logisitics and environmental concerns we not only designed, but built this course as well.